Lush & Simon have always done amazing work. Their remixes are always top notch. 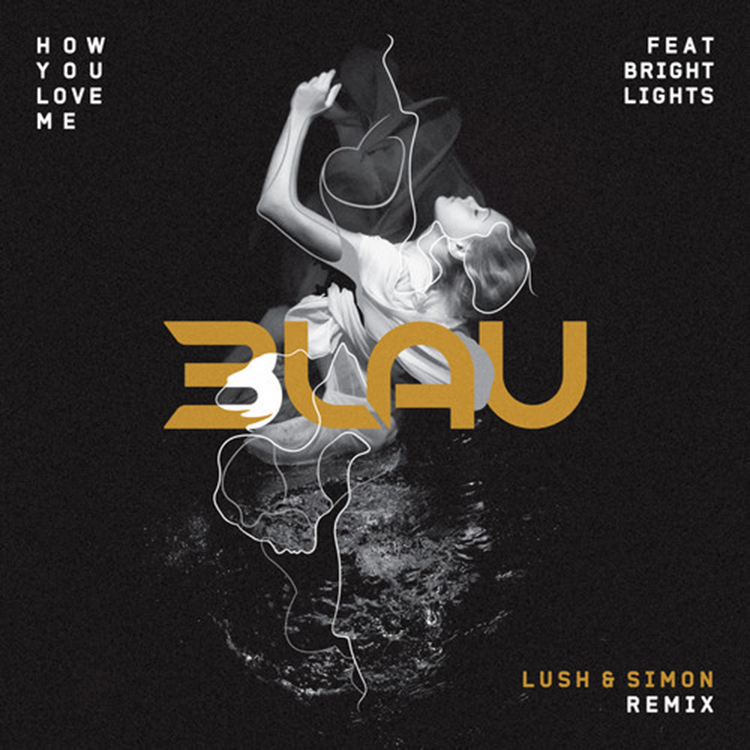 This goes for their latest remix of “How You Love Me” by 3LAU featuring Bright Lights. They did a great job by injecting the track with fantastic synths. They also included some guitar riffs in this track. I promise you that you will have the crowd going nuts with the vocals by Bright Lights and the drop will make them absolutely go bonkers with the drop. Check it out now and download it for free.